Behlen Observatory houses a 30" Cassegrain telescope constructed by Boller and Chiven. 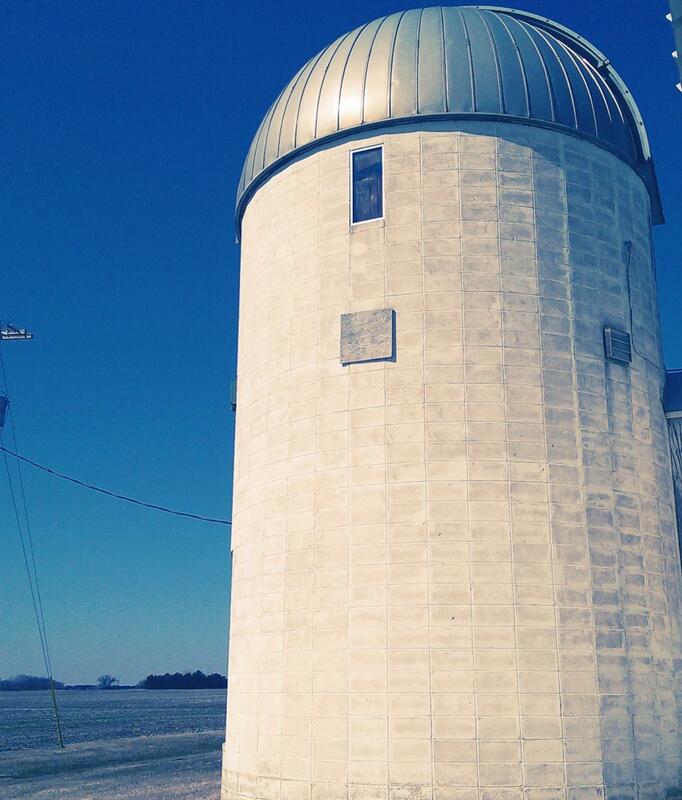 It is owned and operated by the University of Nebraska-Lincoln's department of Physics and Astronomy. It was first constructed in 1972 through donations from Walter Behlen of Columbus, Nebraska. Walter Behlen founded Behlen Manufacturing out of Columbus Nebraska and was a long time patron of the sciences. Several nights of the year, Behlen Observatory is open to the public for observing the night sky. Such events often include talks by UNL scientists and demonstrations by UNL's Society of Physics Students. Check back to this website for announcements regarding future open houses and other observing opportunities in the Lincoln area. 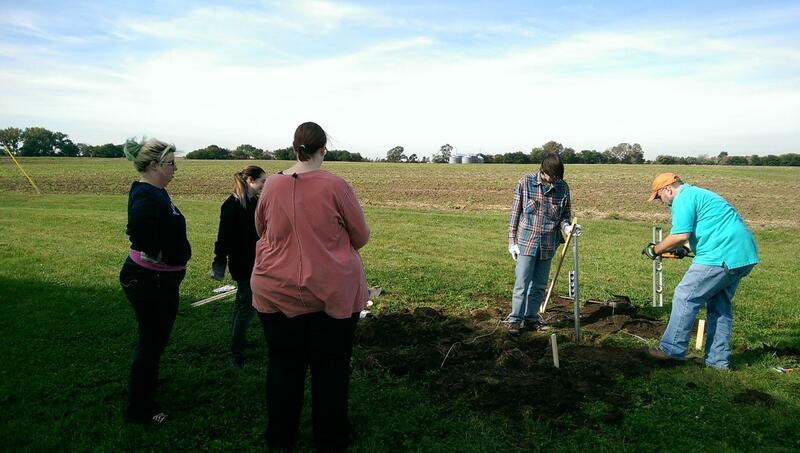 NASA Nebraska Space Grant recipients dig a hole near Behlen Observatory for the installation of their radio telescope array.